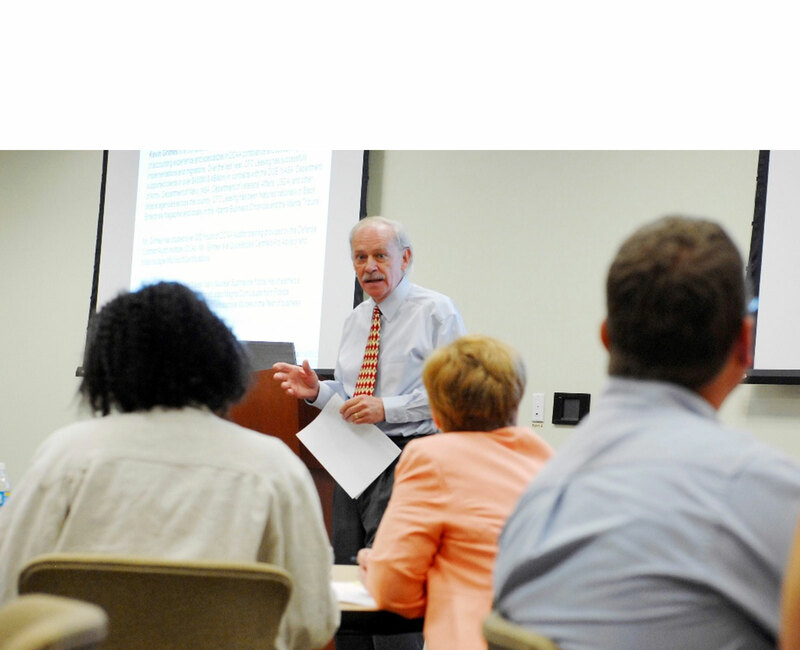 The U.S. Dept. 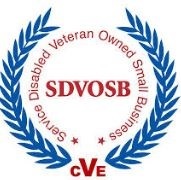 of Veterans Affairs’ Center for Verification and Evaluation (CVE) has announced that effective May 21, 2018, it will suspend the processing of all applications for veteran-owned small business (VOSB) and service-disabled veteran-owned small business (SDVOSB) verification. CVE says the suspension of application processing will last approximately thirty (30) days. The suspension of activity includes both new applications and re-verifications. Applications submitted before May 21, will continue to be processed during the suspension period. The reason for the 30-day suspension of activity is to allow CVE to roll-out new Vendor Information Pages (VIP) to support the VA’s Vets First verification program.